One of the biggest reasons for road accidents today is the usage of smartphone. Many of us have the habit of unlocking our smartphones while we are driving and a small distraction can prove fatal. Especially, if you have just bought a brand-new Apple iPhone X, you will likely want to unlock your iPhone X while you are driving to listen to music or to text someone or simply to check notifications. First of all, I would like to be honest upfront by saying that no matter what guide we give you in this article, it is best to avoid using your phone at all costs while driving. Parking your car and then laying hands on the phone is always the best option. But if emergencies call for, then the below tip should help you unlock your iPhone X while driving. Launch springboard on your iPhone X and tap on the Settings icon to open the settings menu for your phone. Then, tap on the option that says Face ID & Password to open the Face ID settings menu. You may be asked to enter your passcode before you can access the settings panel. 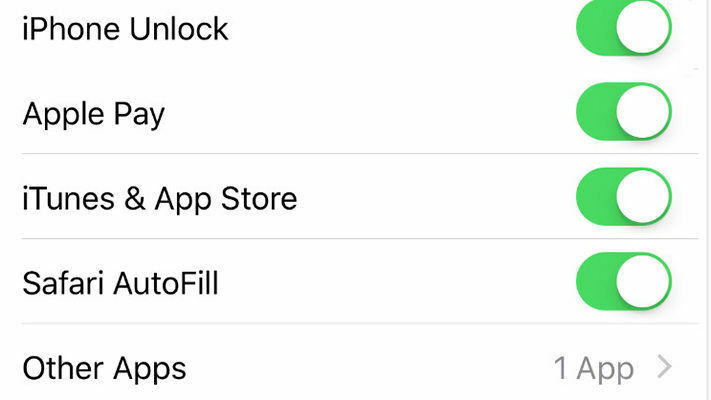 On the following screen, find and disable the option that says iPhone Unlock. The Face ID unlock feature should now be disabled on your iPhone X and you will now be asked to enter in a passcode to unlock your iPhone X while you are driving or doing anything else. Another major distraction especially while driving is your phone becoming unresponsive or getting stuck or doesn't work as it was supposed to. 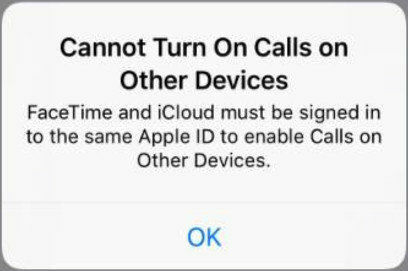 Nobody wants this to happen especially on premium phones from brands like Apple. If you keep on facing these issues, then it is necessary to rely on third-party apps to solve these problems. There's a nice little app called Tenorshare ReiBoot that helps iOS users resolve many issues they might be facing on their devices. The app works even with the latest iPhone X and helps you fix many of the issues such as stuck apple logo, recovery mode, DFU mode, black screen and more. If you are running into an iPhone X stuck problem, just download this iOS system recovery software to repair it. We hope the above guide serves handy while driving in a situation where you need to use a phone as well. Also make sure to keep your phone healthy and running smoothly with the ReiBoot app and use it periodically to clear software glitches on your iPhone.